We’ve noticed that you’ve always wanted to reframe the default Invoices and Receipts in the software to something you’re already using at the facility. We heard you and now YOU have the option to change them to your liking! Since we just recently gave you the option to perform multiple move-ins, we realized it’s high time you had the option to also move-out a tenant from multiple units at once. You now have the option to upload Security Deposits in Bulk to multiple units at one shot! You can now setup unique services that could be defaulted to a move-in or an Invoice. No more worries about keeping a track of those additional charges when a tenant rents online. We’re human – we make mistakes; we just improved the way you could undo your move-outs. No more restrictions to 5 days, we’ve realized you might recollect things even after 10 days. 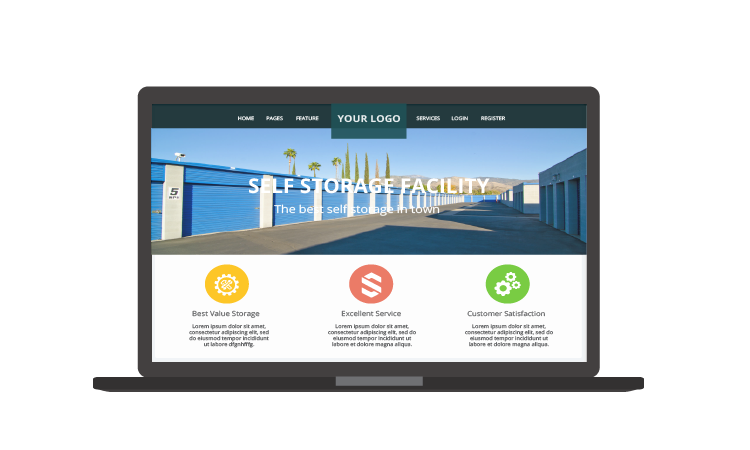 6Storage is now offering website designing suites as a standalone package too, Best of Designs – Affordable Pricing – We know storage and we care for your online presence! 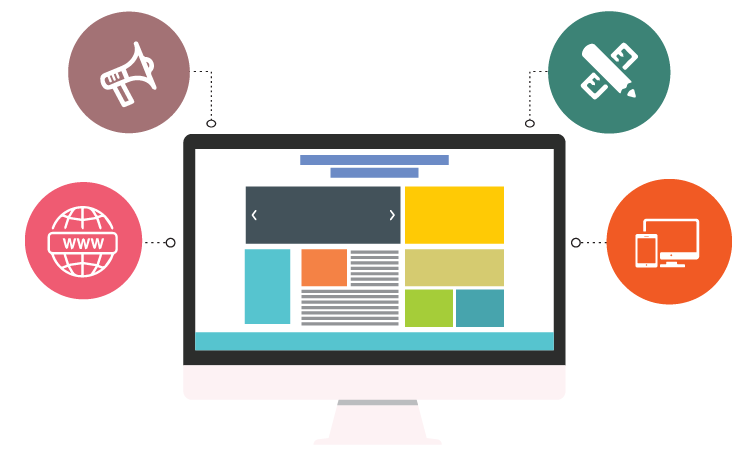 No matter what software your using our designs could incorporate seamlessly with them. We build beautiful websites and sustainable brands at an affordable price, building your online presence.